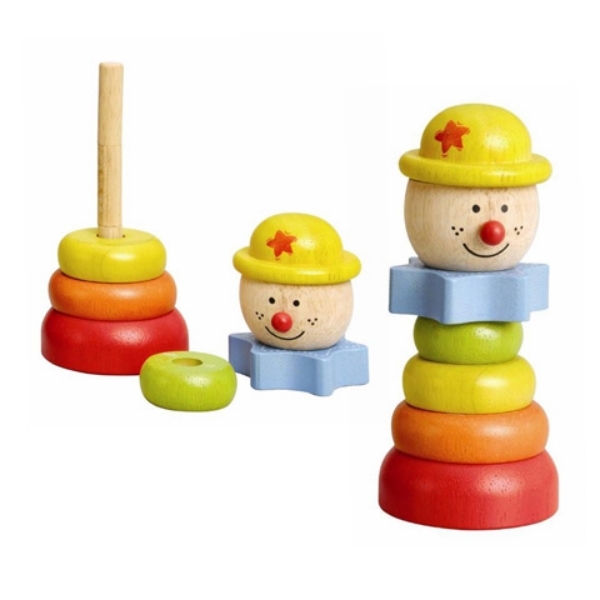 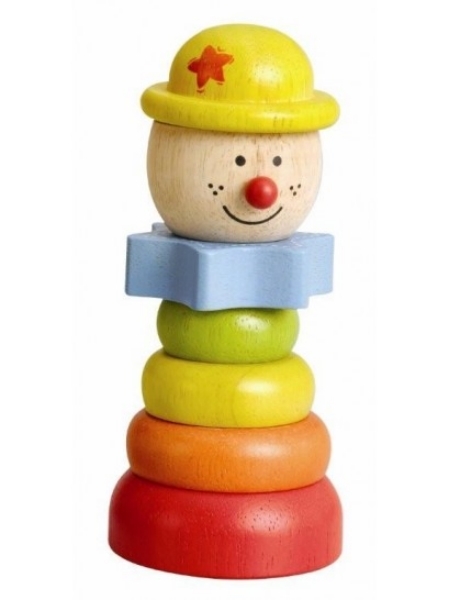 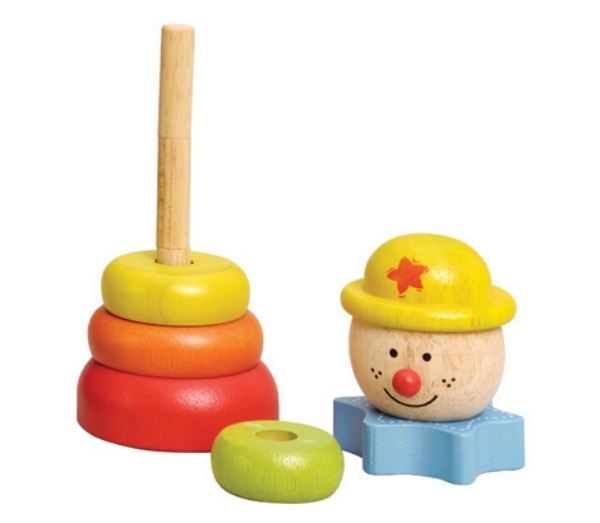 The EverEarth Pyramid Stacking Clown has 7 layered stacking blocks help your child to work out basic puzzles, recognise a pattern and develop hand-eye coordination as they stack parts on the wooden holder. 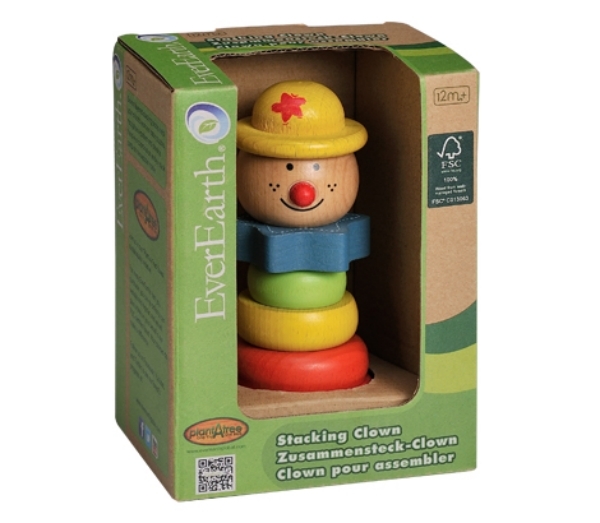 The EverEarth Pyramid Stacking Clown makes the perfect gift! 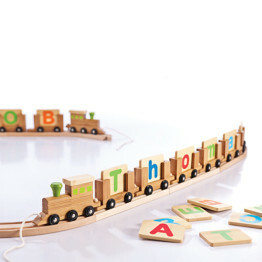 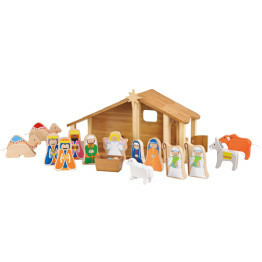 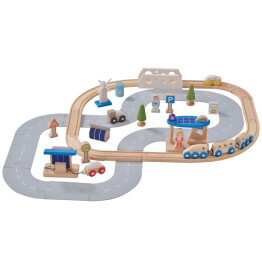 EverEarth are designers, manufacturers and distributors of award winning eco-friendly wooden toys and gifts. 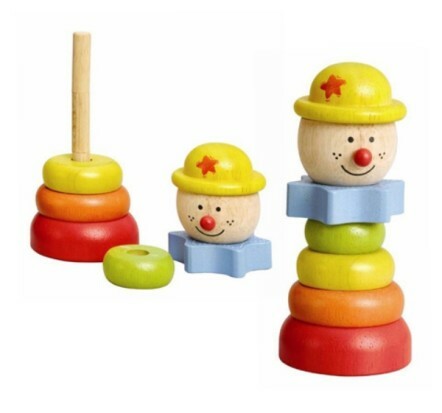 They have over 45 years experience in the design and production of wooden toys, and ensure that their toys deliver fantastic play value as well as stimulate the child’s natural development. 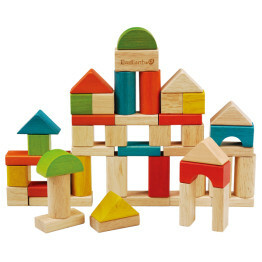 EverEarth take pride in being pro-active when it comes to using materials that are safe for our environment. 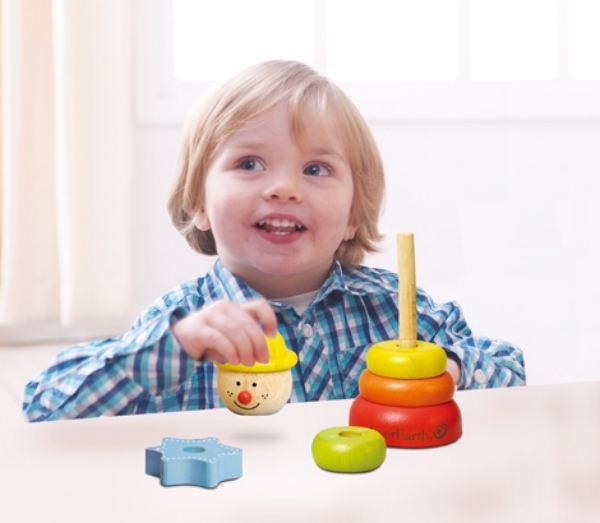 All the products are put through the most stringent internal testing, as well as through third party industry approved testing labs and meeting the required international standards as a minimum.